Successful people hire and cooperate with reliable professionals. 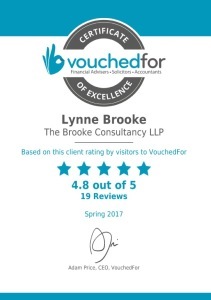 VouchedFor is a website presenting solicitors, accountants, financial and mortgage advisers. All professionals are reviewed. In order to keep everything transparent and fair, all reviewers are verified. Lynne Brooke belongs to best solicitors - as chosen by his clients. 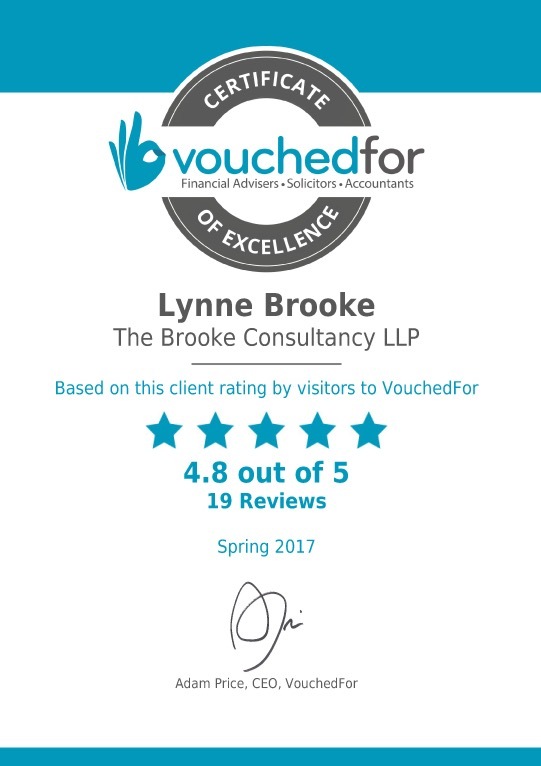 Visit the VouchedFor platform and read all reviews Lynne received. This entry was posted in Blog and tagged adviser, financial adviser, legal professionals, reviews, solicitor, voucherfor. Bookmark the permalink.